Glaucoma is the leading cause of blindness in the U.S. and worldwide. More than 3 million Americans suffer from the eye disease. If caught and treated early, its progression can be significantly slowed, but the disease often goes undiagnosed until after noticeable vision loss has occurred – and that damage to vision is irreversible. Glaucoma is often caused when abnormally high pressure inside the eye puts damaging pressure on the optic nerve. The optic nerve, which connects the eye with the brain, is made up of neuron cells, specifically retinal ganglion cells. Pressure causes retinal ganglion cells to die, never to be recovered. Vision loss sometimes begins around the periphery of the visual field and gradually moves toward the center, the line of sight. The disease may be inherited, but also may occur for reasons not yet understood. 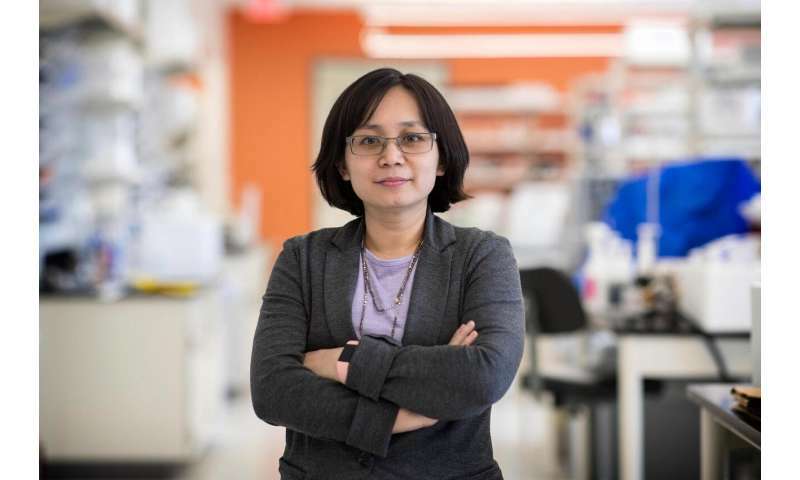 Xiaorong Liu, a University of Virginia neuroscientist with appointments in the biology and psychology departments, is seeking to understand the processes that lead to retinal cell death. “If we can understand exactly how and when cells die in the diseased condition, we can seek very early interventions that could stop cell loss early,” Liu said. Liu is studying retinal cell development under normal conditions and also under diseased conditions. She is seeking the subtlest changes that indicate the beginnings of cell death. Ideally, intervention would occur at this earliest stage, the point where healthy cells start converting over to a diseased state. Glaucoma is treated most commonly with different types of eyedrops that reduce pressure in the eye. This does not reverse damage that has already occurred, but it can slow the death of retinal cells as the optic nerve is relieved of excessive pressure. The disease, in some forms, also can be mitigated with eye surgery and systemic medications. But none of these methods are cures; they simply control the disease by slowing the loss of cells, and thereby slowing the gradual loss of vision. 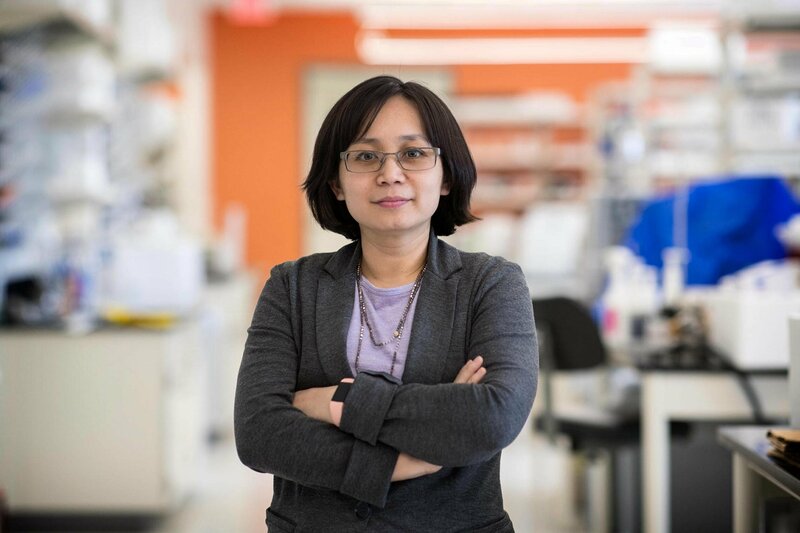 Liu has developed laboratory methods and technologies that allow her to tease out the details as cells enter a diseased state when pressure builds in the eye. She is testing a hypothesis, that molecular changes occur to axons – a part of ganglion cells that form the optic nerve, responsible for transmitting visual signals from the retina to the brain – prior to the deaths of these cells.